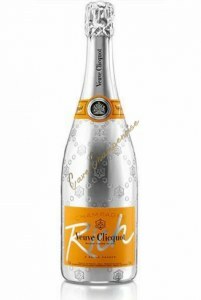 Champagne Veuve Clicquot Rich 75cl is not presently in stock. 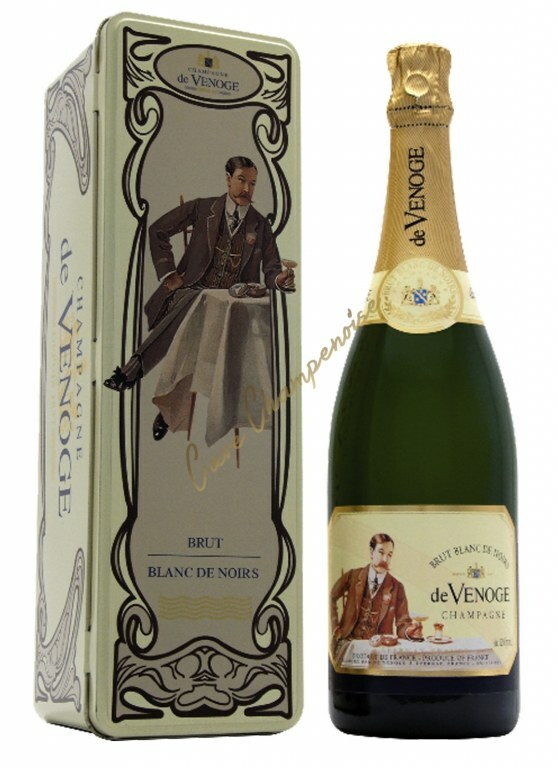 An exceptional champagne to drink with ice. The vintage Veuve Clicquot Rich is a surprising and exceptional champagne. 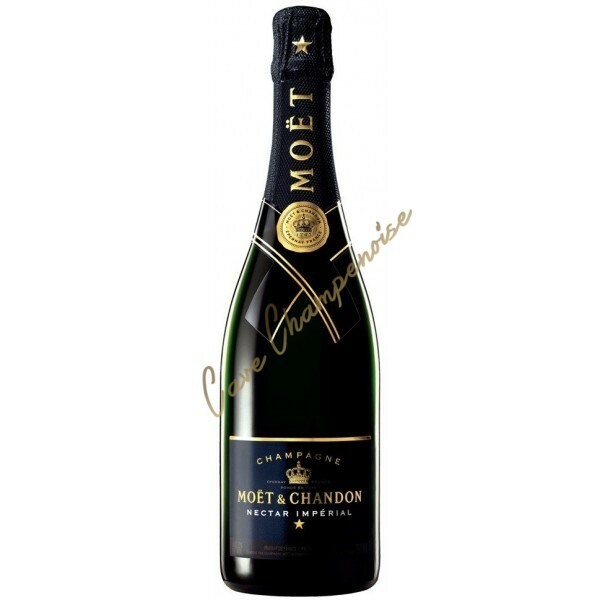 Originally, the name means Rich champagnes recognized for their sweeter taste. 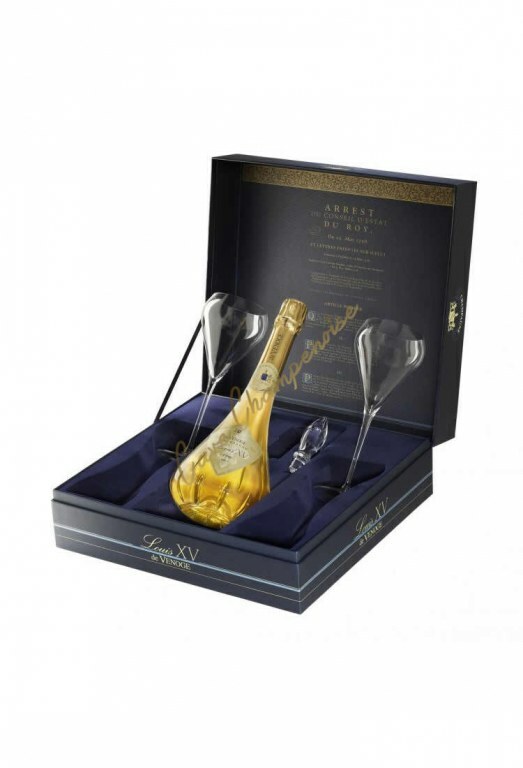 For the first time, brings together mixologists House and Cellar Master to create an exceptional champagne, the consumer experience-RICH-issuant. The signing comes versatile Pinot Black. 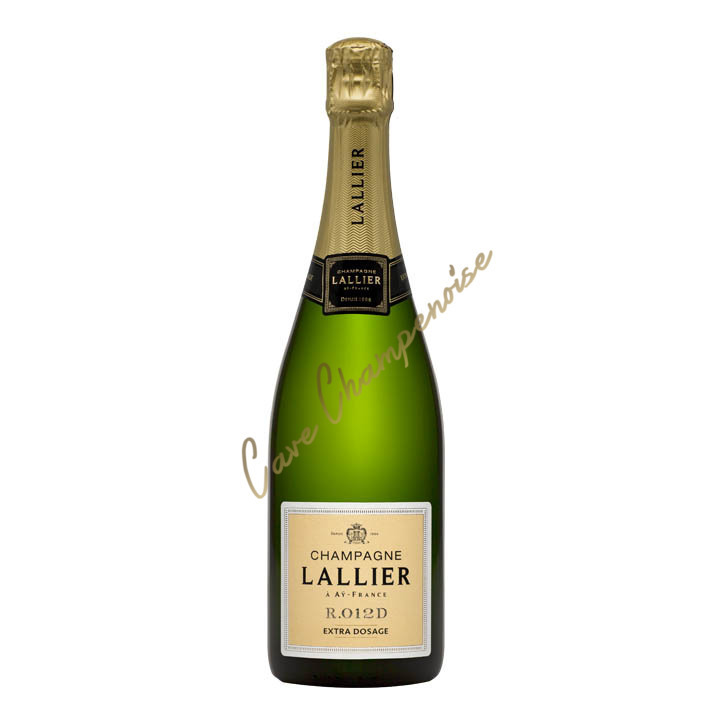 The dominant Meunier brings freshness, the taste fruity & gourmand notes of the wine. Unbelievable the bottle is phosphorescent at night !! 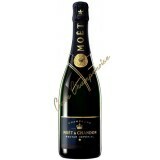 Drinking note: Ideal for a sunny aperitif served with grapefruit, tea, cucumber, peppers, pineapple and celery. 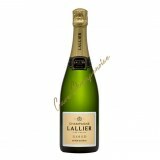 Historically, they were called Rich wines assembled to create sweet champagnes. 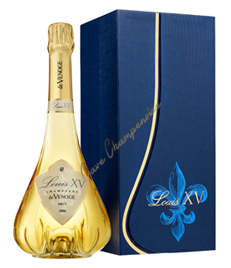 Bottles of Veuve Clicquot from 1840 contained even recently discovered nearly 150 grams of sugar per liter. Today, Veuve Clicquot continues this tradition with Rich, a champagne dedicated to mixology. 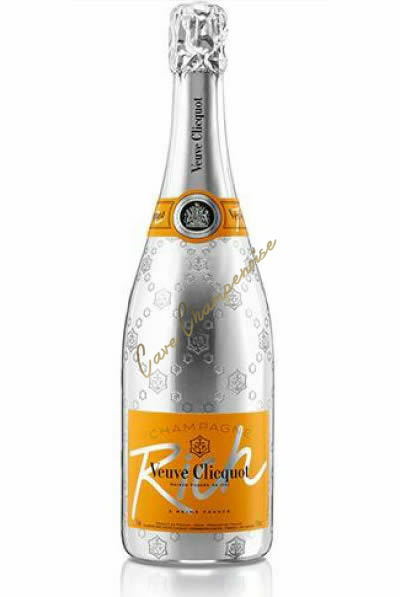 By providing the cocktail of mind in a house already renowned for his daring and innovation, Veuve Clicquot Rich is an invitation to experience the rich taste with a "twist" so Clicquot. From the mountaintops to the depths of the oceans, roofs of skyscrapers in the shade of canyons, summer and winter, day or night, Veuve Clicquot Rich is the ideal champagne to be enjoyed everywhere and on every occasion .